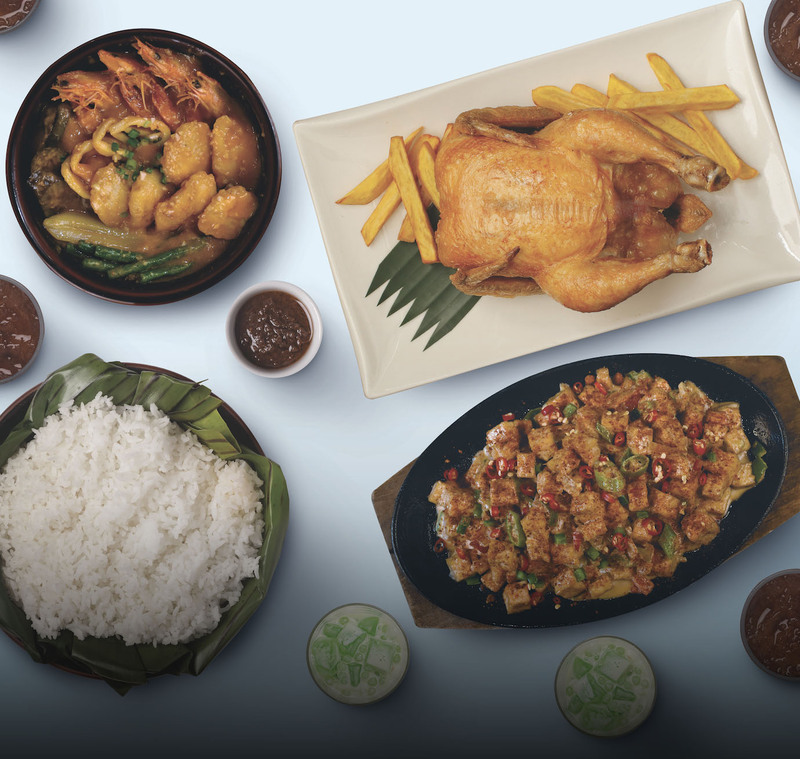 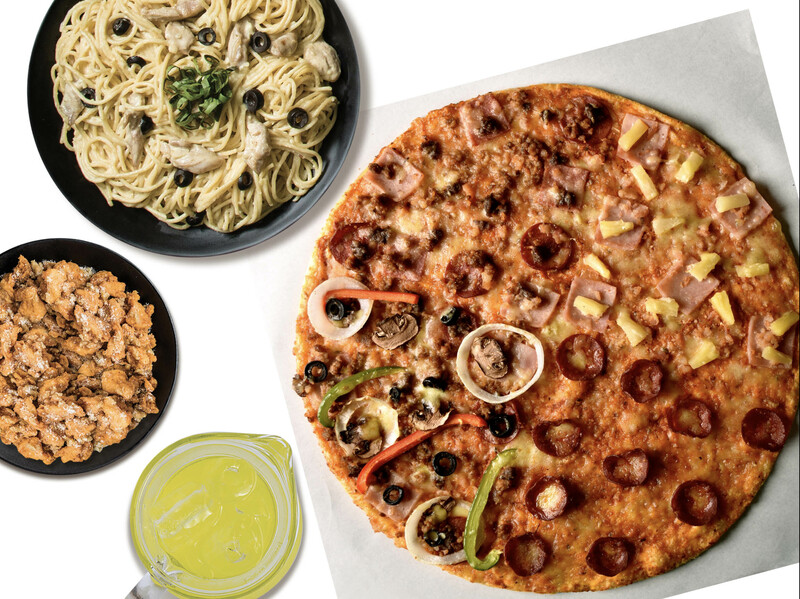 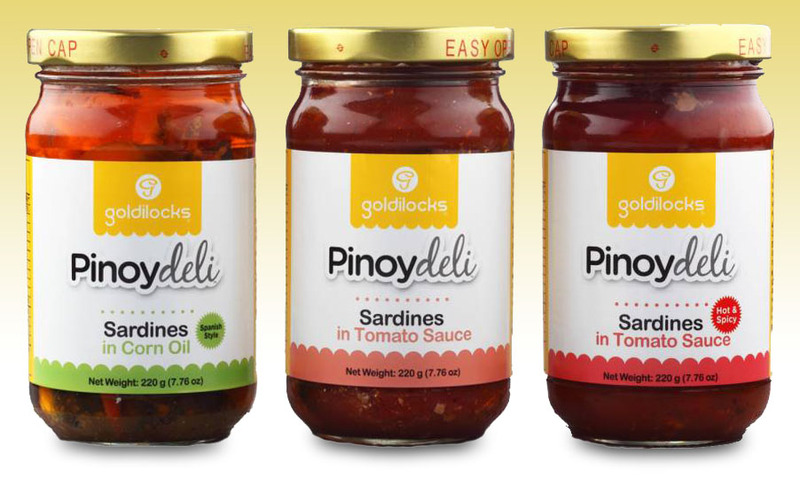 Top food distribution company Multi-M Food Corporation (MMFC) announced that they are kicking off their digital transformation journey to transform their operations to continue their mission of providing quality-food products with dependable customer service. 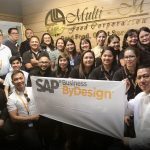 Last January the Project SAPFIRE started as it aims to improve MMFC’s operations, finance, inventory, sales, and supply chain as MMFC manages their growth strategy and expansion into new markets. 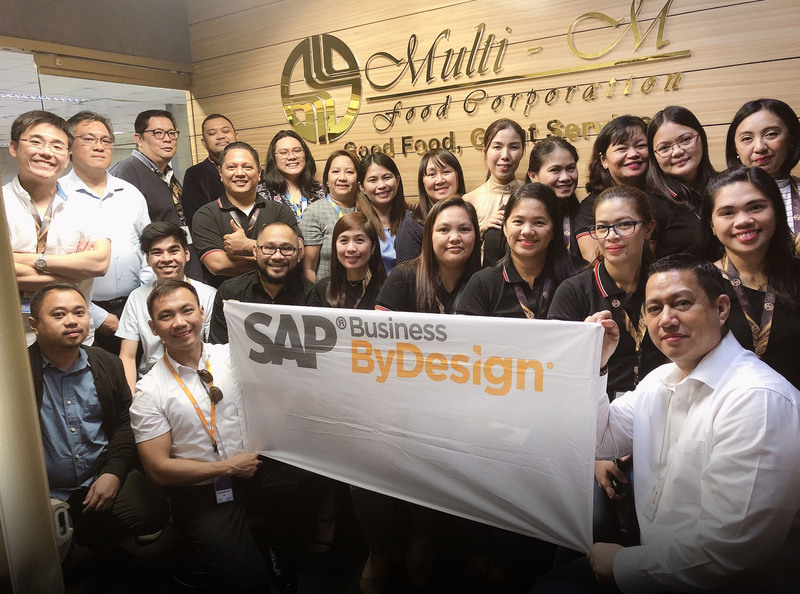 MMFC has then chosen SAP Business ByDesign for this purpose, with Service 101 plus Consulting to implement and deploy the solution across MMFC’s business entities and satellite offices in Cebu, Davao and Bulacan.